Develop knowledge and skills in animal production, management and welfare across a range of domestic and wildlife animal species with the Bachelor of Animal Science from Charles Sturt University. You'll receive comprehensive training and practical experience to prepare you for a career working with animals or in animal-related industries. 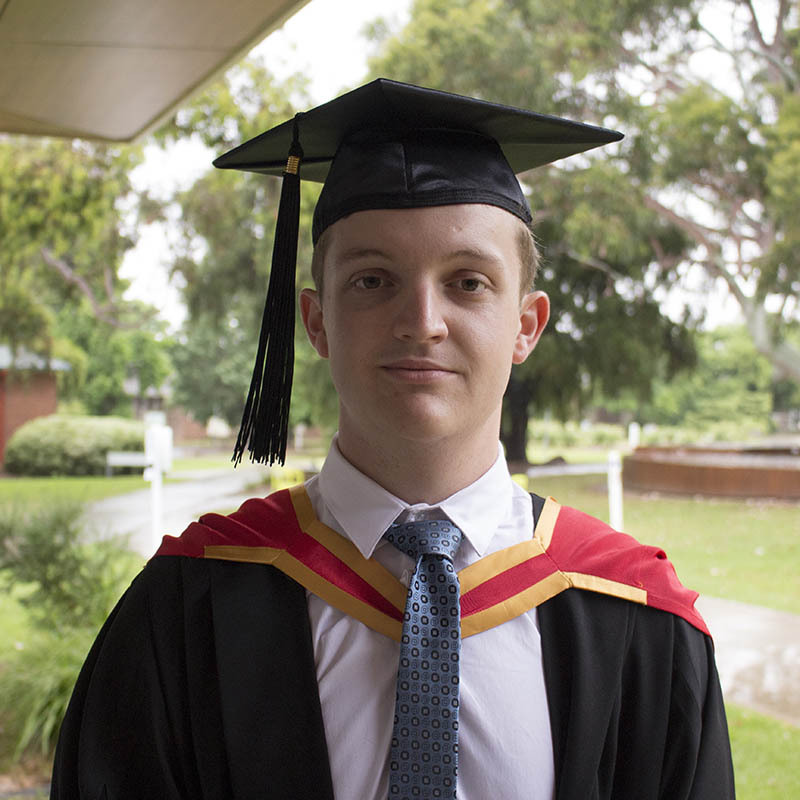 This degree could take you anywhere in Australia or the world – from animal production enterprises and ancillary industries, to education or advisory roles; working in research laboratories and in the field; or in management and conservation in a wide range of habitats, enterprises and organisations (e.g. zoos) across the globe. Charles Sturt University's Bachelor of Animal Science provides a broad foundation in biological sciences, research skills and animal health, welfare, behaviour, nutrition, genetics, breeding and management/husbandry. You can tailor your course to your interests and career goals. In addition to the general animal science option, study streams are also available in animal production and management, or wildlife conservation and management. You'll be taught by a team of academics, many of whom are active practitioners within the animal industry and who have made substantial contributions to research and policy development within the animal industry. Our staff also contribute to our equine science, veterinary biology / veterinary science and veterinary technology degrees, resulting in a broad spectrum of expertise being available to our animal science students. There are opportunities to broaden your horizons and study experience through an overseas study tour. Embark on a life-changing experience where you could study lions in Africa, bears in Cambodia or livestock in New Zealand, the USA or the UK. With a strong focus on practical skills, Charles Sturt University collaborates with local farmers and veterinary clinicians to deliver quality education in world-class facilities. These include a pre-clinical centre, anatomy laboratory and museum, veterinary diagnostic laboratory, large animal hospital and small animal referral centre, large animal handling facilities, on-campus farms that are home to cattle and sheep, experimental and field sites, and an extensive equine centre. If you achieve a grade point average of 5.0 or above by the end of your third year of study, you may be eligible to apply for an Honours year; a one-year program to develop the skills needed for a career in academia, research, teaching or within specific parts to the animal industry, such as product development. Diverse careers are available when you graduate from Charles Sturt University's Bachelor of Animal Science. Animal-based careers include roles such as animal nutritionist, behaviour consultancy, enterprise manager, laboratory technician, animal education officer and animal welfare officer. You could help manage populations of domestic and production animal species, or free-living or captive populations. You could pursue a career in research, teaching, commerce/business or a government advisory or regulatory role as a policy officer, environmental scientist, quarantine officer or scientific officer.